It is a long-established trope among classic rock aficionados that 1966 has a special place in music history — something was in the air, something that pushed bands and artists to experiment and explore new sonic territory, producing their very best work. Music that made rock, pop, and soul “grow up” and become music for discerning adults, rather than disposable entertainment for the bubble-gum set. 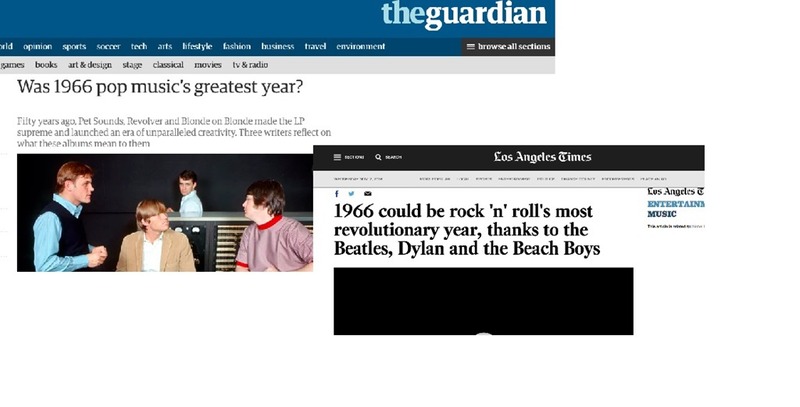 Any time there’s a poll in some dinosaur-rock magazine or website, three specific 1966 albums (you know what they are) always seem to swap around the top spots. Italians Do It Better. Chromatics Do It Best. I tend to obsess over things. Case in point, when, back in November of last year, the Italians Do It Better website announced the Chromatics’ “Cherry” 12″ was COMING SOON. For the next two months I checked that website every day (sometimes twice a day) for news or ordering information. Or, you know, maybe some news on Dear Tommy which, at one point, had an announced release of last February. Every day. Website. Scroll. COMING SOON.